Punjab Grill to open 2-3 new franchisees in the next 12 months, targets metro cities. Established in 2001 by three veterans of Food & Beverage industry; Amit Burman, Rohit Aggarwal, and Sharad Sachdeva of Lite Bite Foods Pvt. 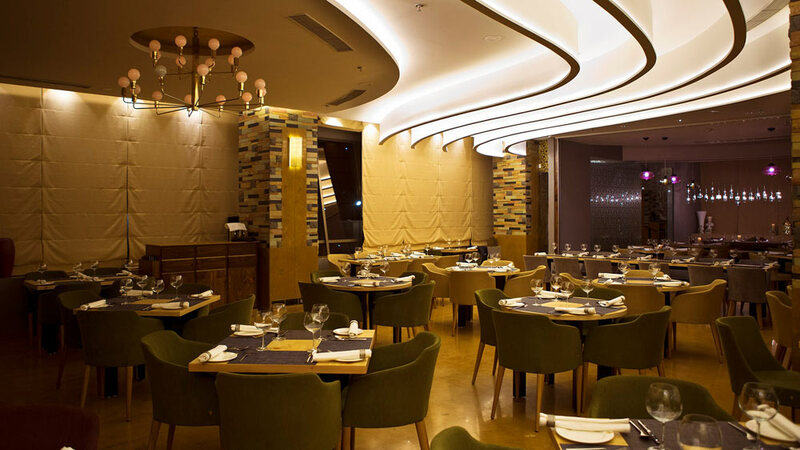 Ltd., Punjab Grill set up multiple branches in prominent cities of the country. “We are driven by uncompromising freshness and quality, gracious hospitality and growing list of restaurants,” adds Sachdeva. Punjab Grill is running 18 outlets in India and global markets including Abu Dhabi, Jeddah, Washington DC and Srilanka to name a few. Today, the brand is running four franchised stores in India and four globally with a mix of 70: 30 ratio of company owned verses franchised outlets.”Punjab Grill is an endeavour by Lite Bite Foods to take our guests on a culinary journey into the grandeur of the Royal State of Punjab. Passion for big flavours and lavish spreads is Punjab Grill personified. As a fine dining restaurant, it delivers scrumptious culinary delights right from barbecue and curries to dessert. The style of cooking requires incredible aptitude with respect to the gourmet specialists,” adds Sachdeva.